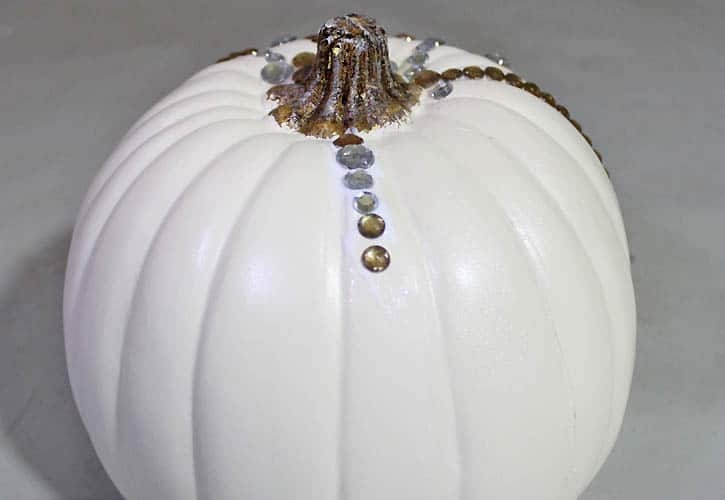 I loved these pumpkins at Neiman Marcus because they’re not your typical Autumn decor. 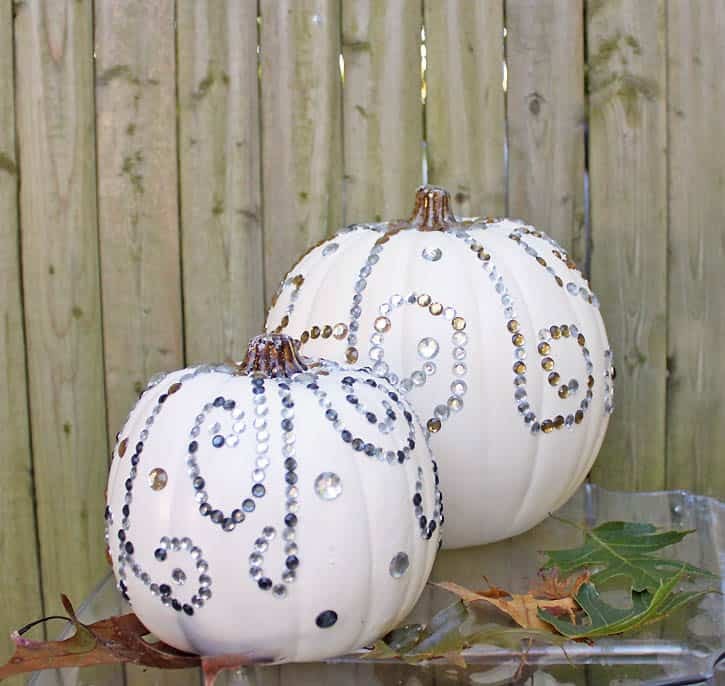 This is a fun DIY project that’s almost impossible to do wrong. Mine costs $18 to make versus the $300 original version. 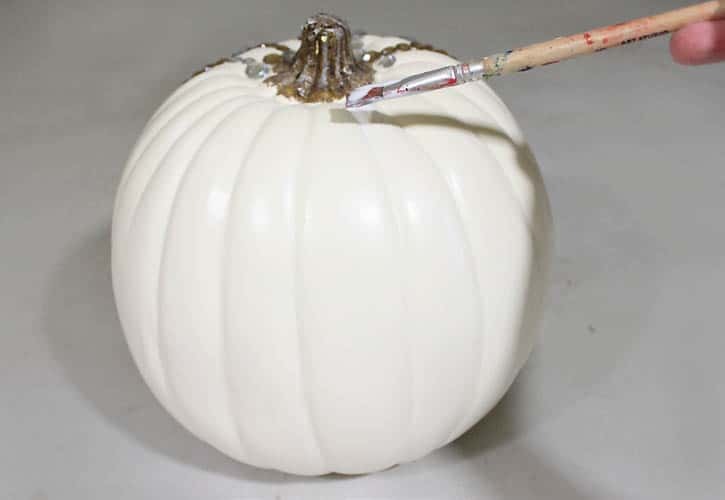 I did this one year with real pumpkins that I spray painted white. Super cheap!